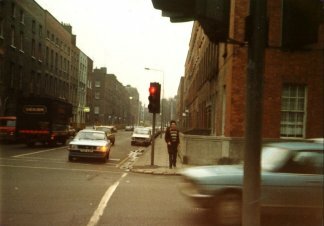 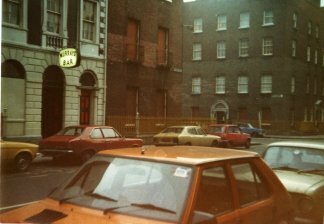 Photos from 23.12.1980 by Tommy Ward. 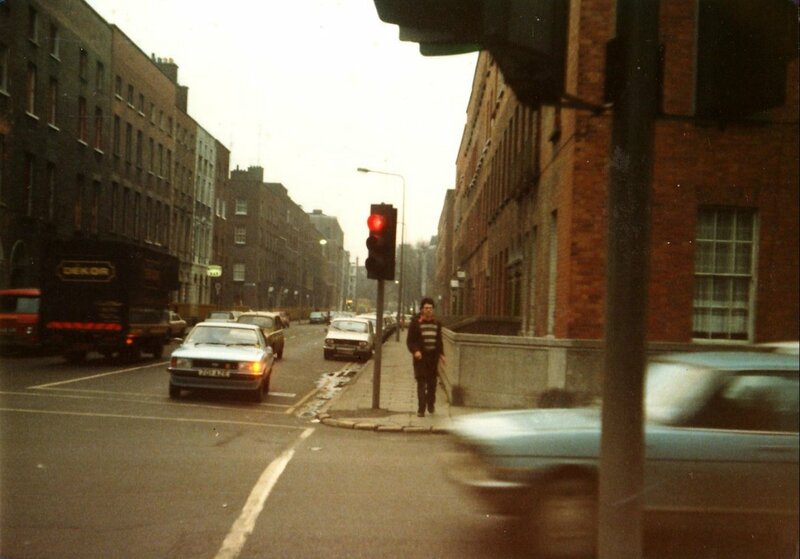 On the left is the view in 1980 and on the right is 2008. 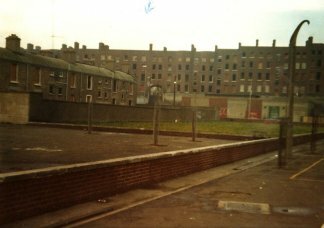 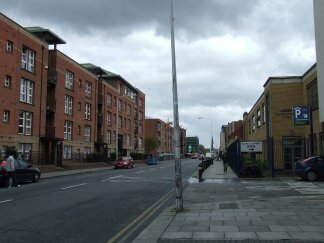 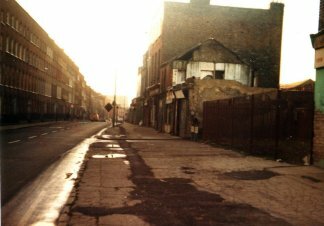 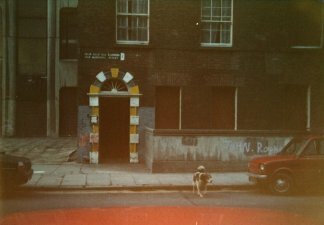 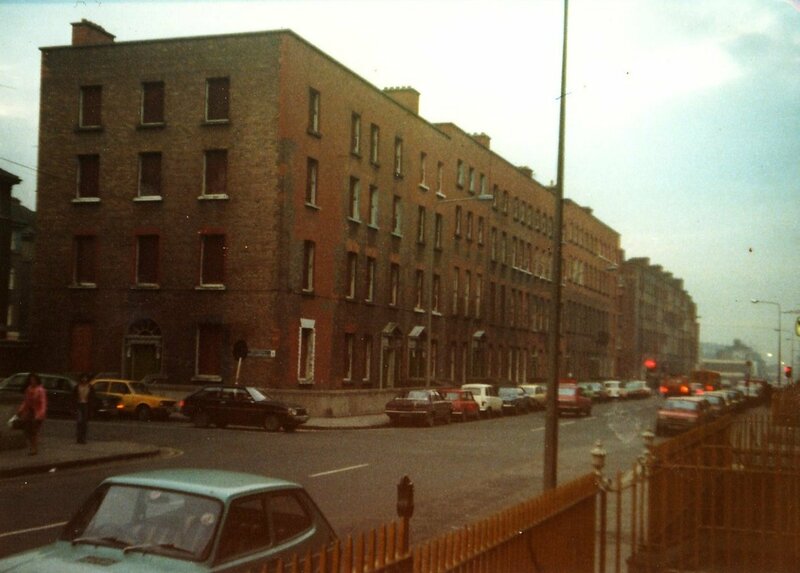 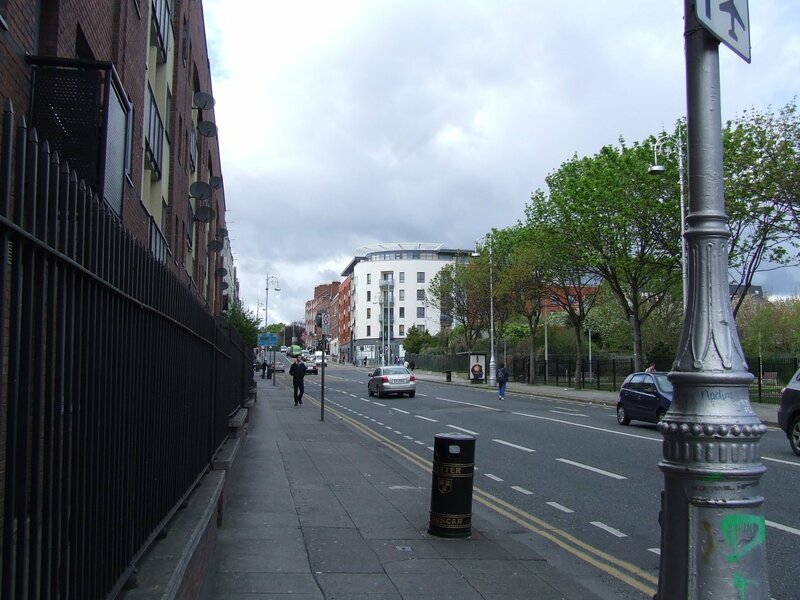 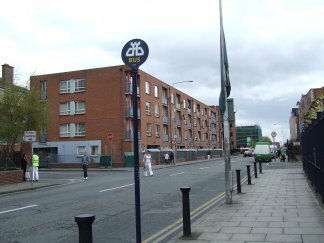 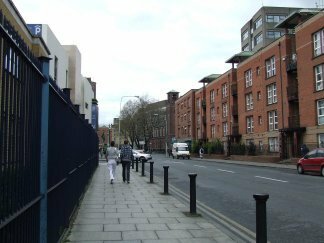 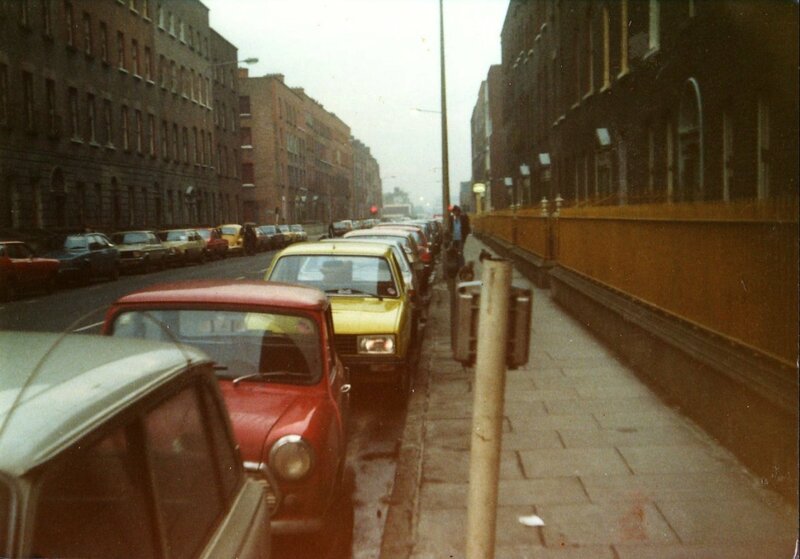 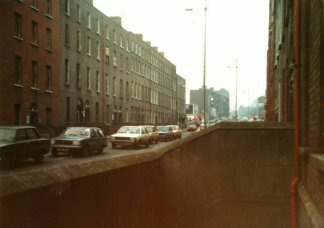 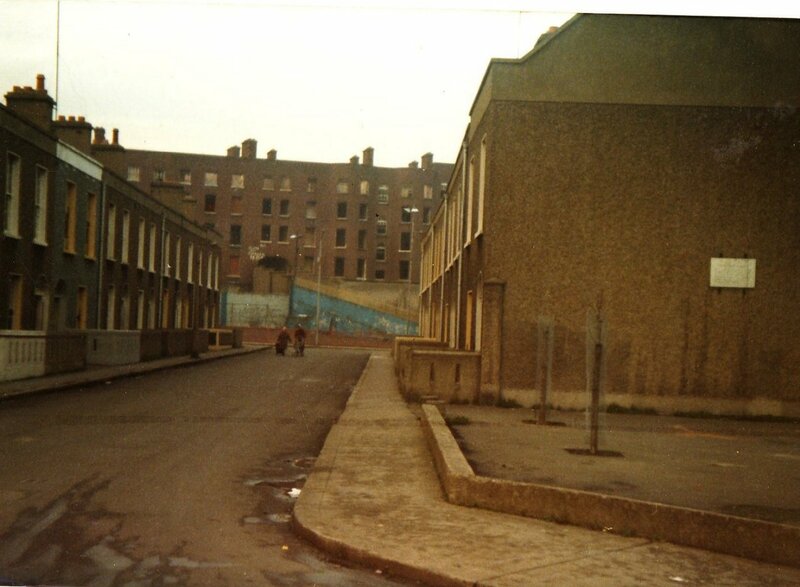 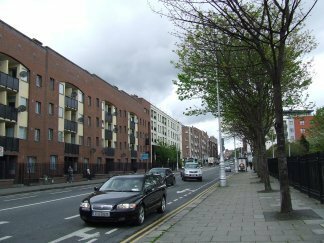 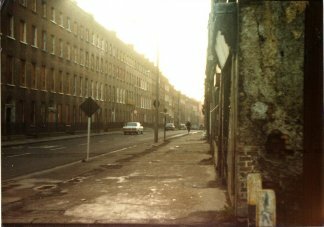 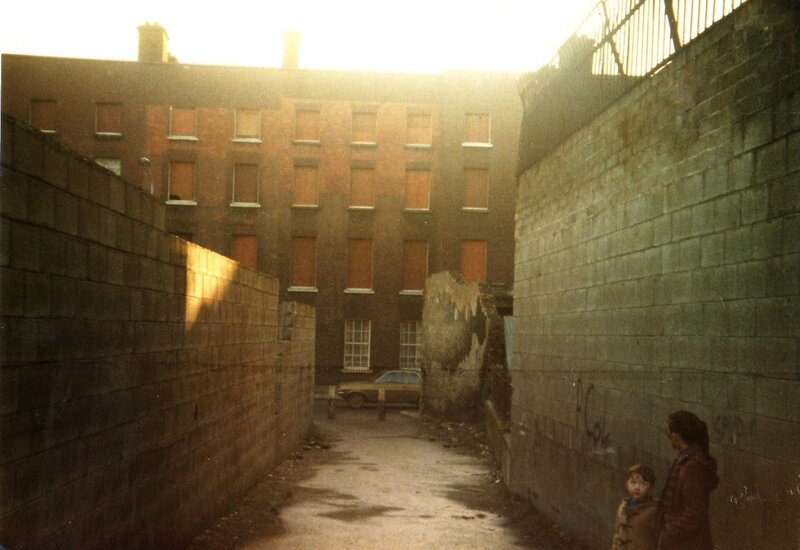 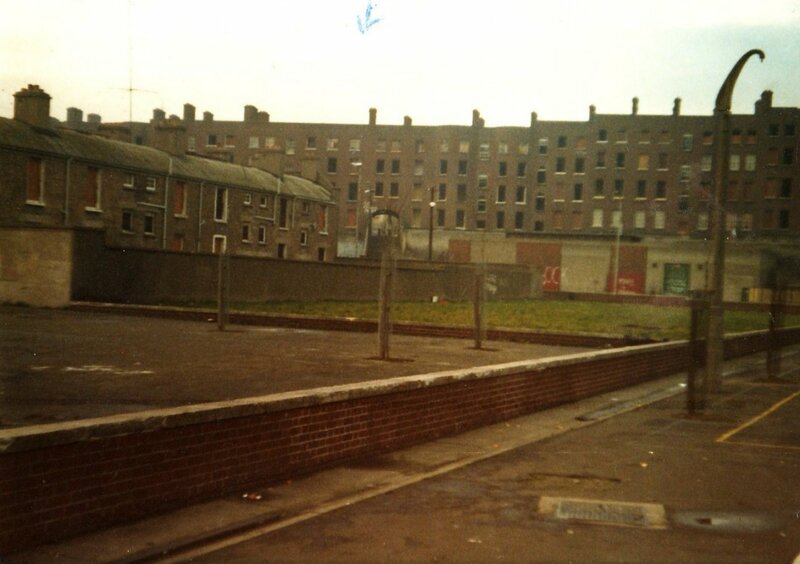 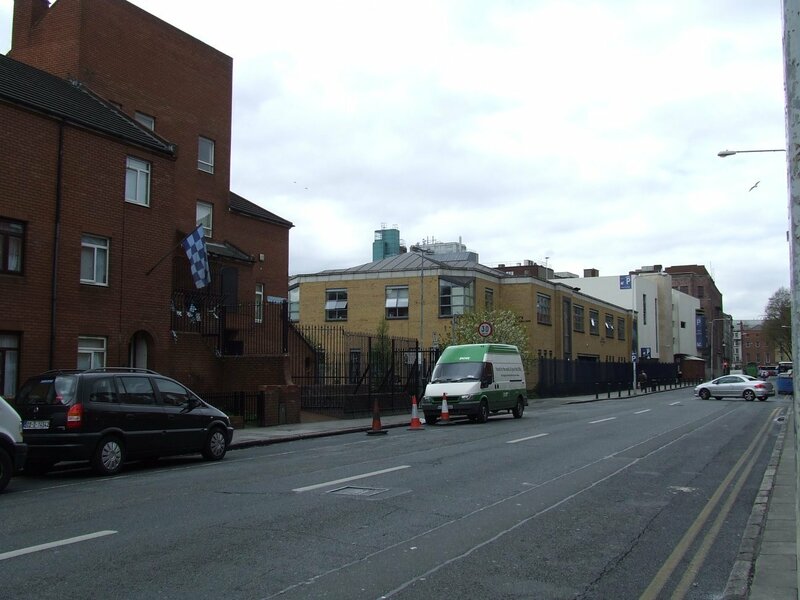 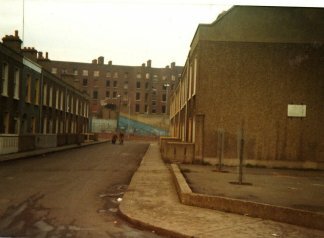 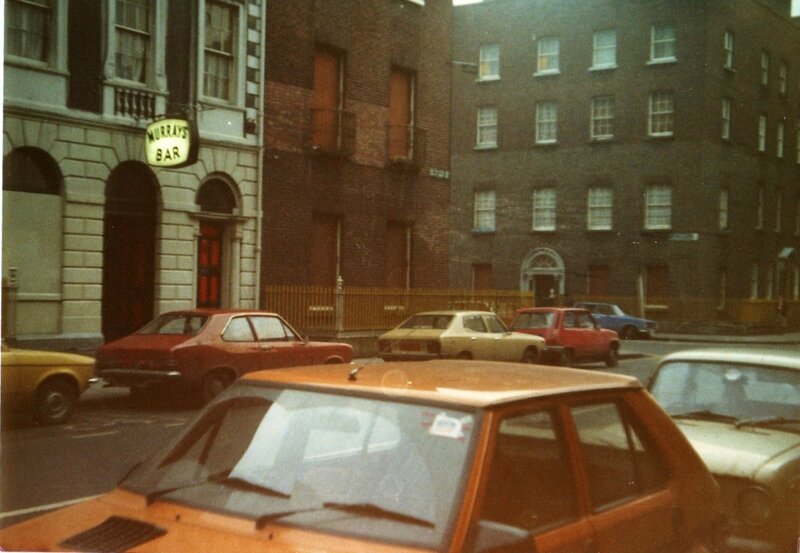 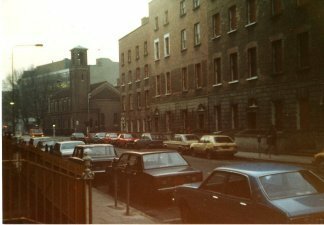 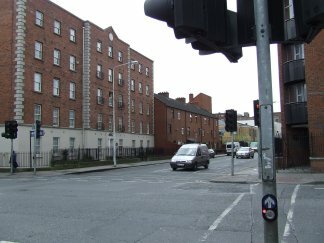 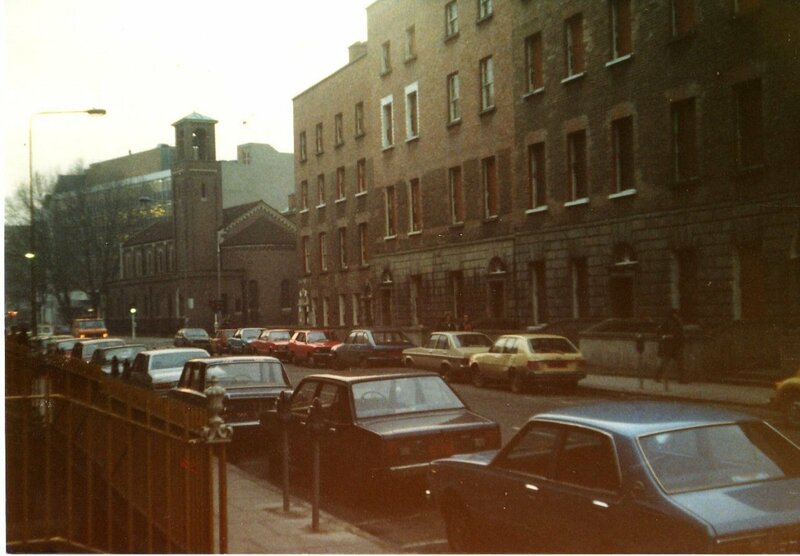 Scroll down for some other photos of the Summerhill and Sean McDermott Street area before the tenements were knocked. 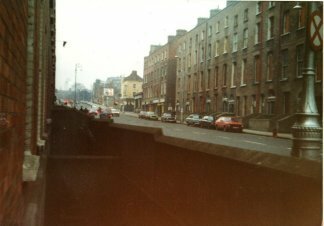 Click on each to open a larger version.